It’s amazing when you consider the impact one of the most common forms of puzzle solving, cryptography, has had on world history. From the Revolutionary War to World War II, codebreaking was a battlefront as crucial and as exhausting as any contested piece of land on the map. 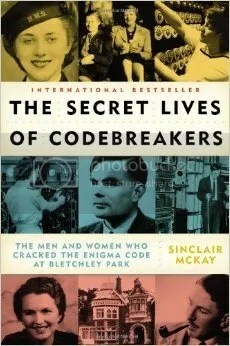 This was brought into stark clarity recently when I read The Secret Lives of Codebreakers by Sinclair McKay, which chronicles the work and lives of the team members at Bletchley Park who dedicated themselves to cracking the German Enigma code. 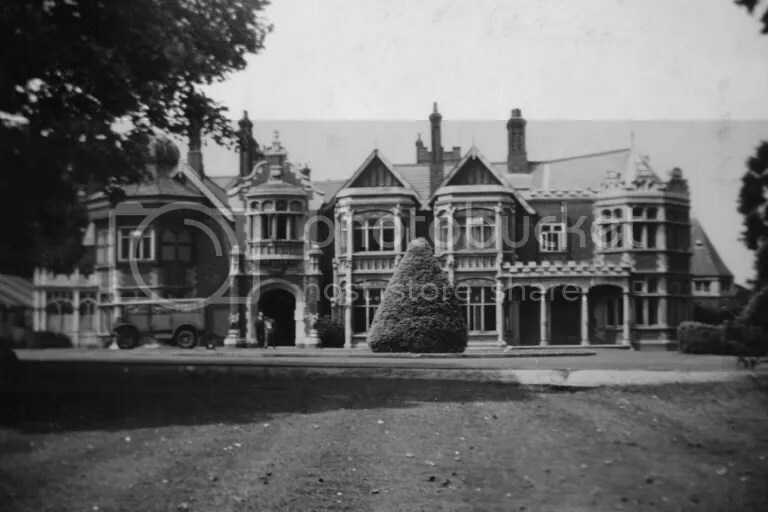 It’s been said that Bletchley Park’s achievements shortened the war by two or three years. That’s no small feat. Here, in these grounds fifty miles to the north of London, they would be introduced to the gravest secret of the war. Every intercepted enemy message — every signal from every captain, commander, military division, battleship, U-boat — all these encrypted communications, jumbled up into seemingly random letters in groups of four and five, and transmitted by radio, were gathered by the many listening posts around the British coastline. From the Battle of Britain to the Blitz, from Cape Matapan to El-Alamein, from Kursk to the V-1 flying bombs, to D-Day and Japan, the work of Bletchley Park was completely invisible, yet right at the heart of the conflict. It was a key player whose presence, at all times, had to be kept utterly hidden from the enemy. Imagine working these incredibly intensive sessions, obsessively looking over bits of code for hours at a time, knowing that the fate of the world rested on your shoulders, and a simple transcription mistake could cost lives. It’s a mind-boggling concept. And the book shed a great deal of light on the decryption work itself. For instance, I had no idea how many variations of the Enigma code they were expected to crack. The German rule was that no message should be more than 250 letters in length; if it was necessary to send a longer message, it should be split into multiple parts. This was designed to make life more difficult for codebreakers: the longer the message, the easier it might be for such a person to see patterns of letters forming among the apparent chaos. Thanks to preambles in each Enigma message, codebreakers could at least be organized under different color keys: yellow, green, red, and blue. When they ran out of colors, they named keys after marine life, then birds, then elephants, then insects. This was a war, and organization was key, no pun intended. 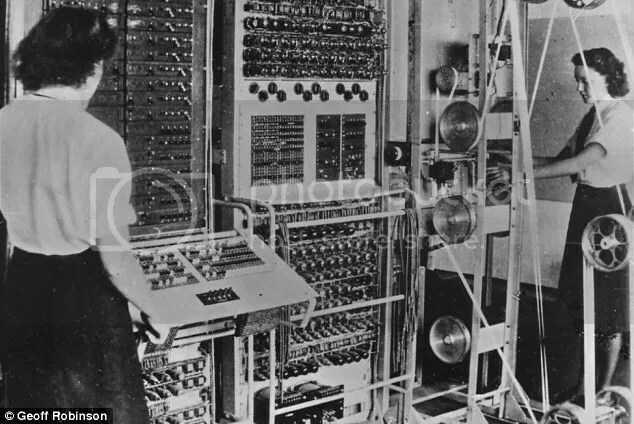 The first big break is known as the Herivel Tip, when one of the Bletchley Park crew deduced that some Enigma machine operators might choose the new day’s settings based on the letters used the previous day. 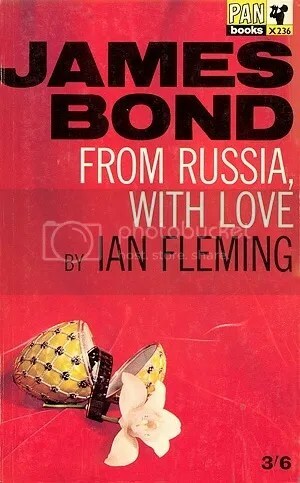 This became a valuable jumping-off point for daily decryption attempts with their own coding device, the bombe machine. 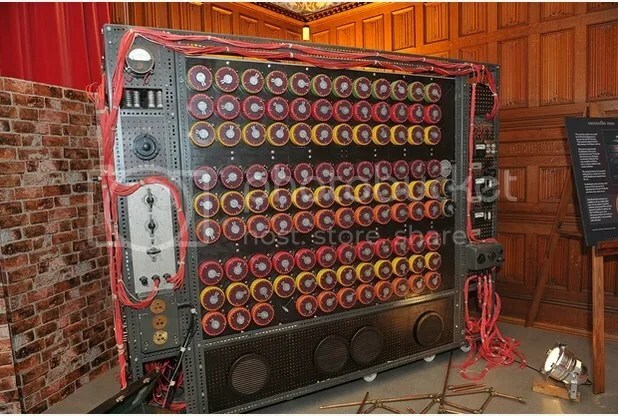 In 1941, the first major Enigma-style code, the Abwehr code, was broken by Bletchley Park. In June of 1941, they broke the Vulture key, which revealed German activity on the Eastern front. But the Germans were constantly adapting and refining their codes. German paranoia led to submarines using a different code than surface naval vessels. So “Dolphin,” the surface naval code, was not the only code troubling Bletchley Park. “Shark,” the submarine key, was a new concern. Thankfully, when U-559 sank in 1942 and its crew abandoned ship, its Enigma machine and a book of current “Shark” keys was salvaged by Allied forces without German knowledge. In 1943, they broke “Porcupine,” giving them access to all German air force messages for a few weeks. Around this time, the German High Command began using another method to transmit encrypted messages, and this became yet another focus of Bletchley Park. The “Fish” or “Tunny” communications were between generals and the Fuhrer himself. 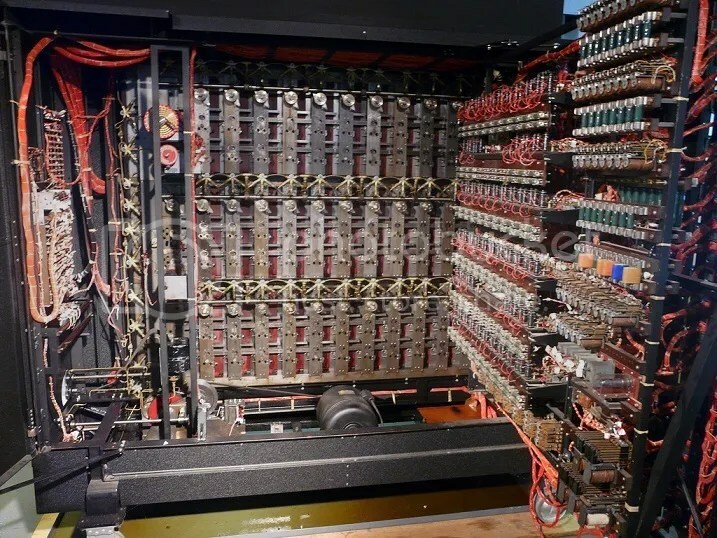 This led to the development of the big brother of the bombe machine, Colossus, which combined the logic engines of a Turing machine with electronic valves that allowed it to read 5000 characters a second, five times faster than the previous top machine. In January 1945, efforts were still going strong, as Bletchley Park not only cracked the “Puffin” and “Falcon” keys of the German army, but effectively countered attempts by the Luftwaffe to implement new encryptions. By this point, dozens of variations of Enigma had been unraveled by the team. 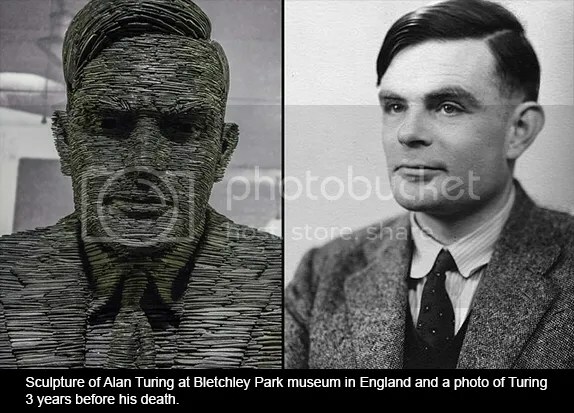 Of course, decryption wasn’t the only thing accomplished at Bletchley Park. The grand deception that led to the Normandy invasion was also managed there. They gradually fed false data to German Intelligence about military groups like the First United States Army Group preparing to enter France via the Pas de Calais and the Twelfth British Army into Scandinavia and Turkey. This allowed for D-Day to proceed, as German attention was diverted. But The Secret Lives of Codebreakers goes beyond their wartime victories. McKay takes us behind the scenes of Bletchley Park to share not only the hard-won achievements of the cryptographers there, but also what daily life was like on the isolated estate. From living conditions and several romances to rivalries and petty feuds caused by high tensions, the book catalogues the realities of such stressful work in richly detailed fashion. Highland dancing, madrigals, creating palindromes…they were offered all sorts of activities to help keep spirits up after grueling decryption sessions. Certain musical artists were even invited up to perform there! When you consider how important their work was and how many years they were sworn to silence about Bletchley Park, these revelations become all the more stunning. This isn’t just a fascinating work of puzzle history, this is history itself.